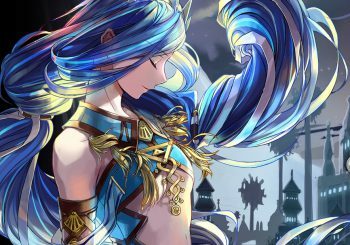 Ys VIII: Lacrimosa of Dana Is The Next JRPG You Need To Play. Sad news Ys fans, the PC port of Ys VIII has been delayed! 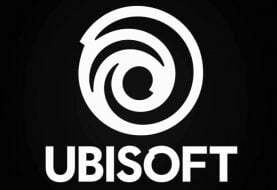 A public message was announced earlier today stating that Nimcom will be taking more time to improve the gameplay quality. The message that was posted on Steam can be seen below. We regret to inform everyone that the release date for Ys VIII: Lacrimosa of DANA on PC has been pushed back due to continued efforts in improving gameplay quality. We sincerely apologize to our fans who have been looking forward to this release. Ultimately, our goal is for fans to enjoy a high-quality game. 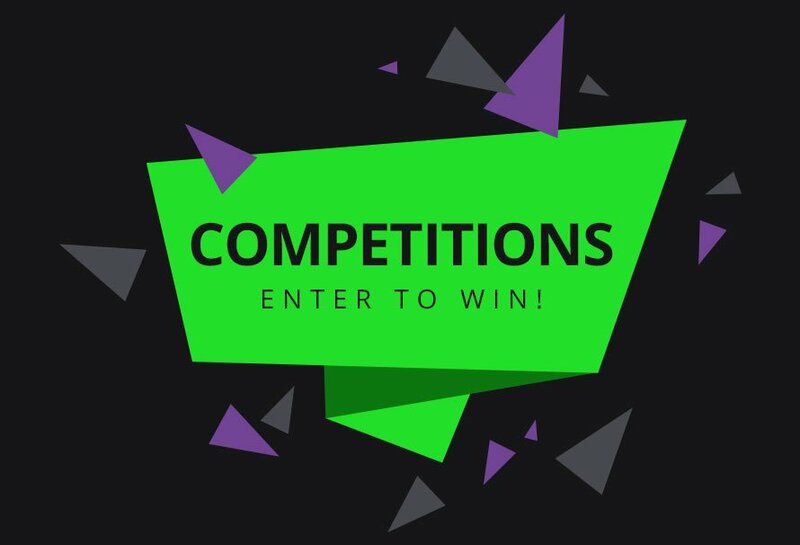 We are providing the extra care in the PC development of the game by taking time to enhance the overall quality of gameplay. 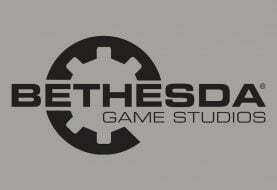 A new release date will be announced as soon as it is available. Thank you for your time, support, and patience with this matter. Being a fan of the series myself, I understand the pain that many Ys fans felt when hearing this news. It has been eight long years since the last Ys game. That’s a really long time to wait and I’ve been suffering from a drought of fast-paced, challenging JRPGs. That being said I’d rather wait a little bit longer than force a game company to release a title early. Well, while we wait, let me give you a brief overview of what makes Ys unique. How Do You Pronounce This Crazy Title? Before I delve into the long history of Ys, let’s get something straight: how do you even pronounce Ys? I’ve been a fan for a long time now, and being a silly westerner I’ve been pronouncing it “Yus”. My colleague however, had been pronouncing it “Whyz”, and when I asked my close friend he looked at it strangely and just said “Yis”. Well, if you think any of those are correct, you’d be wrong, not even close, it’s actually pronounced “Ease”. What Is The Ys Series? As this release will be the eighth installment of the Ys series, you can probably guess that Ys has a long history. Each game follows the adventures of Adol Christin, a daring young man who is hungry for adventure, usually he travels the world with his companion, Dogi. The pair have the uncanny ability to end up in the centre of trouble, but like true heroes, they do their best to help out. 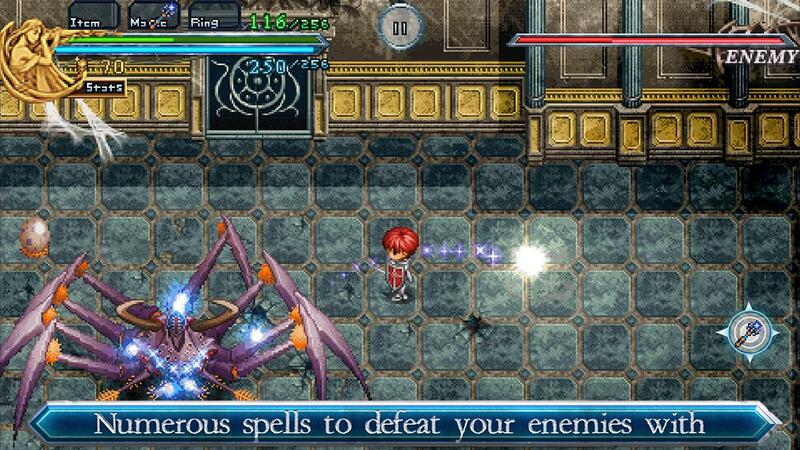 The Ys series has evolved over the years, mainly being a 3D top down action game, it has developed a unique yet satisfying combat system. In the early instalments of Ys you only used the directional pad to fight, there was no need to press buttons to slash, you just had to ram the enemy at the right angle. This made the game perfect for me as a child since I found it difficult to work so many buttons. Now we fast forward to Ys VII and VIII and you have a game that’s taken some of the best aspects of JRPGs and put them into one game. 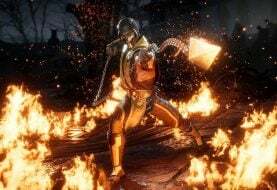 A skill system akin to the “Tales Of” series, full control of your character giving you the ability to dodge and parry incoming attacks, stun meters, and even super combos! 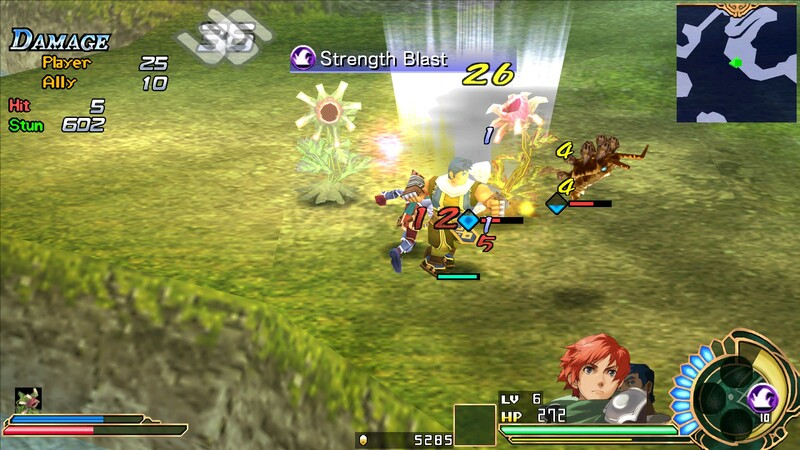 Personally, my favourite thing about Ys VII and VIII has got to be the use of weapon types and party management. 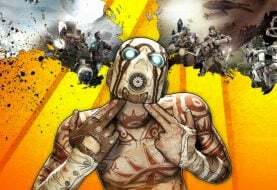 For example Slashing weapons extra damage to soft enemies but almost none against hard enemies. Striking weapons inflict extra damage to hard and armored enemies but almost none against soft enemies. Piercing weapons deal extra damage to flying and other agile enemies but less against armored enemies. This creates a rock-papers-scissors system where you choose the optimal weapon type to deal with enemies. 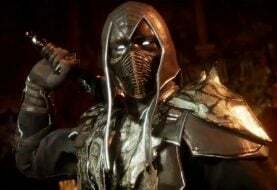 Most characters only have one kind of attack meaning you’ll need to swap between them on the fly to tackle packs of enemies with multiple types. 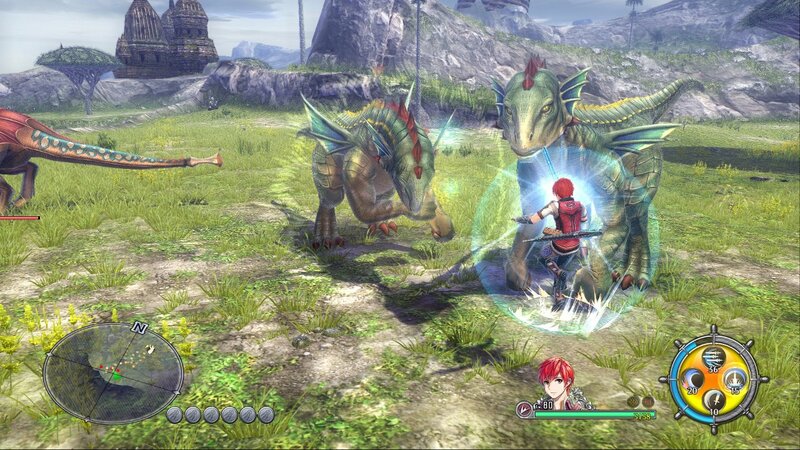 Everything about the new Ys game has me excited. 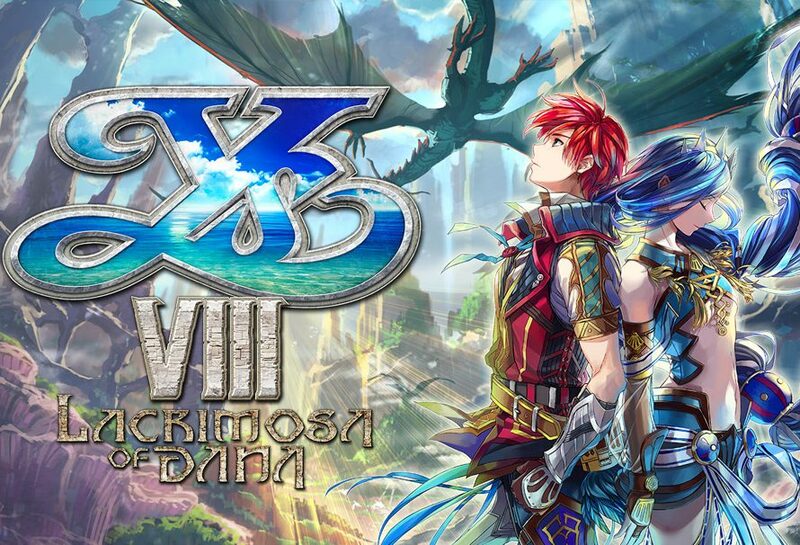 I’ve been following a number of streamers who received a beta copy to try out, and i’m glad to say that Ys VIII will be continuing the successful combat system from YS VII and building more upon it. Another feature I’m looking forward to is the village building mechanic as well a more open world progression to the game. The Epic tale of Adol continues with his traditional streak of bad luck on ships shortly after the game starts, as he finds the ship he’s sailing on attacked by a giant sea creature leaving him shipwrecked on a cursed island. The island appears to have a mysterious history and is inhabited by fearsome beasts, Adol and other shipwrecked passengers band together to form a village to help fend off these massive creatures. The village will be your central base of operations at the start the game, this is where you’ll craft new items, gather new information and generally rest at between your trips out. The village starts off quite basic and doesn’t offer much in support at the start, but this can be improved by venturing out onto the island to rescue more shipwrecked passengers and bringing them back to help out. Between all this rescuing and general exploration, Adol finds himself having dreams of a mysterious blue-haired maiden, Dana. You’ll find yourself taking control of her from time to time to explore the island from a different point of view. I won’t say too much more on this as I wouldn’t want to spoil the early game story for you (or myself to be honest). Honestly, I find it difficult to wait for the new Ys game but FPS drops could be seen even in the early copies handed out. I wouldn’t want to play the PC port if it wasn’t ready so I’ll just have to settle for another run through Ys VII for now. I do highly recommend having a look at Ys VIII and suggest picking it up when it is finally ready for release. You can pre-purchase your copy of Ys VIII: Lacrimosa of DANA from the Green Man Gaming store right now.